People around the world are expressing support over social media. Thousands of heartfelt messages poured out across social media Friday night, in response to the deadly attacks and explosions across Paris. 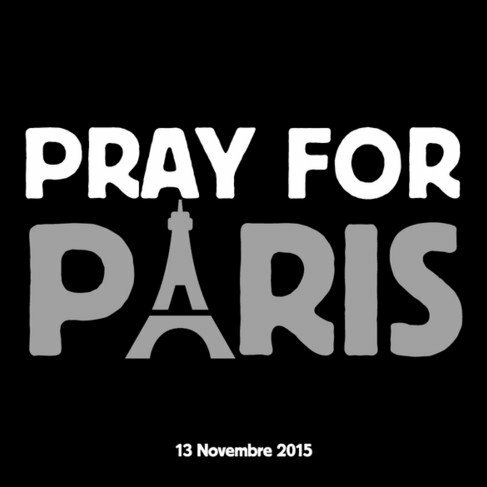 Horrified observers around the world began rallying around the hashtag #PrayForParis as a way to express thoughts and prayers during the tragedy. In French, #fusillade, #13novembre and #Bataclan, the name of the concert venue where it is believed more than 100 hostages may be held, were also being used by people hoping show their support for the more than 100 who died. #Porteouverte was being used by Parisians to offer a safe space or shelter, while #vendredi13—Friday the 13th in French—has taken on an eery new meaning on Instagram and elsewhere. 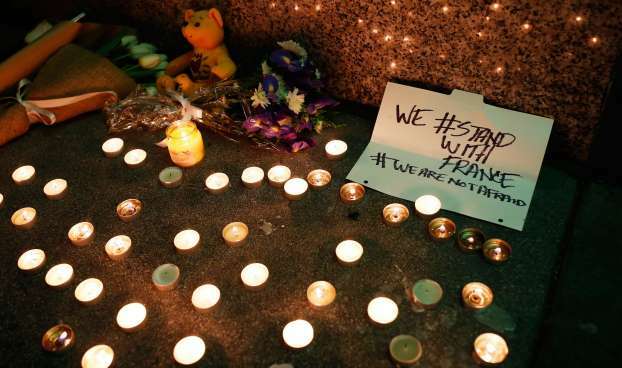 The terrorist attack Paris endured Friday night was the deadliest to strike the Western world in more than a decade. The reported death toll in Paris, which was struck by several coordinated attacks, has now hit at least 127 people, with another 200 injured. That is the highest number of people killed in any terror attack in the West since March 11, 2004, when 191 people died and more than 1,800 were injured in bombings on commuter trains in Madrid. A terrorist group inspired by but not working directly with al-Qaeda was later determined to be behind that attack. A little more than a year later, in July 2005, four suicide bombers linked to al-Qaeda killed 52 people on public transportation in London. Hundreds more were wounded.